No matter who you are, or where you are on life's journey, you're welcome here! 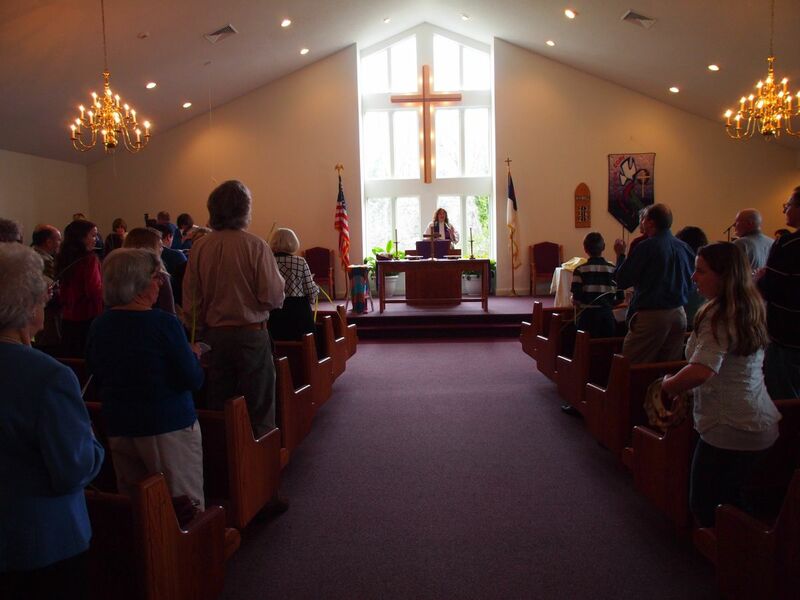 We're an Open And Affirming Congregation, which means that we are proud of our open arms. Click "More Info" for our Open And Affirming Statement. Saturdays at 5:30 p.m. for Roots and Roofs - a different way to worship. 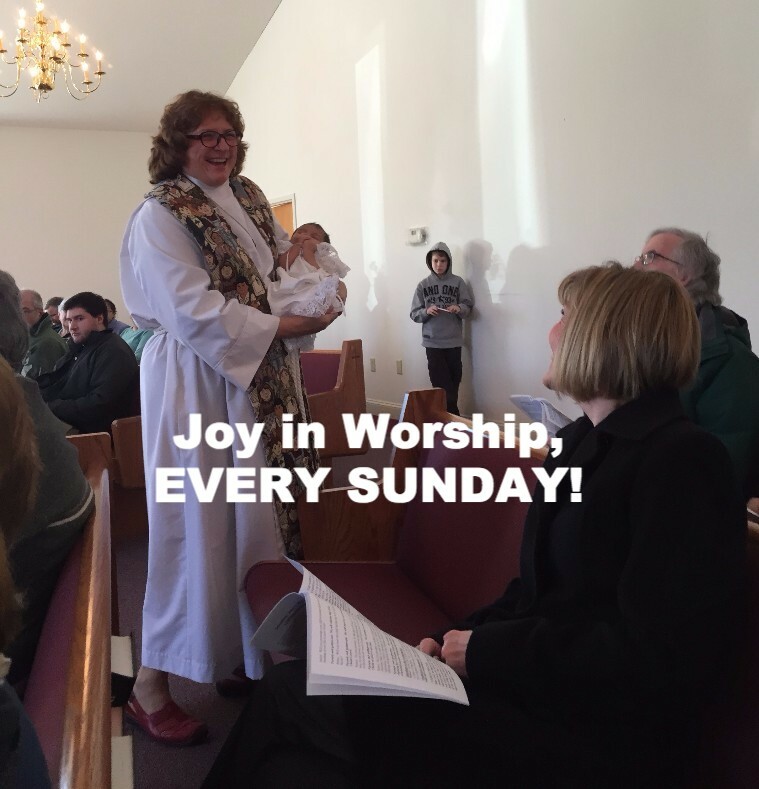 Sundays at 10:00 a.m. for Worship & Sunday School. Come as you are and dress as you wish! Expect a warm welcome! We are friendly people who love our church and like each other. There will be a time during the service when worshipers can ask for prayers for themselves or someone they care about. We are thankful that you’re here, and interested in our Church. We hope that this introduction encourages you to step inside and visit us soon. That's when you really feel the warmth! Together with God’s help, we will grow in faith and service. Join us on our journey to Holy Week and Easter. Details are on the EVENTS page. Sunday, April 28 at 1:00 pm. Are you looking for a devotional you can follow with friends and family? Look no further! The Pastors who make up the United Church of Christ's Writers Group share how God is Still Speaking, in their lives every day. 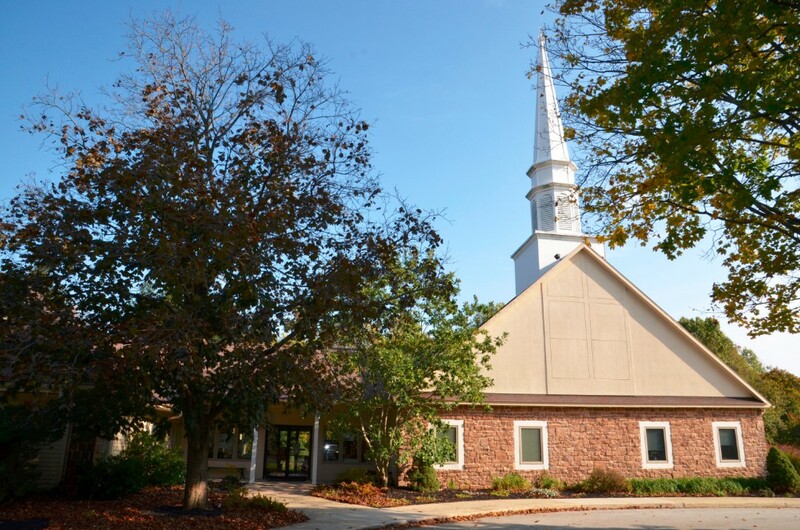 Here at UCC East Goshen, we look forward to connecting with you! Please free to contact us anytime! The news feed from our denomination, the United Church of Christ.